THIS ORIGINAL OWNER 4 BEDROOM HOME IN EMMONS SCHOOL DISTRICT IS LARGER THAN THE FRONT PIC SHOWS. UPDATED KITCHEN, HARD SURFACE COUNTERS. LARGE, VERY NICELY LANDSCAPED LOT. LARGE SCREEN PORCH. NEWER FURNACE, AC, HUMIDIFIER, ROOF AND MORE. EXTERIOR ACCESS TO THE BASEMENT. LOTS OF CLOSETS, ESPECIALLY THE 2ND FLOOR BEDROOMS! EXTREMELY DESIRABLE LOCATION AND PRICED RIGHT!! BASEMENT IS PARTIALLY FINISHED. 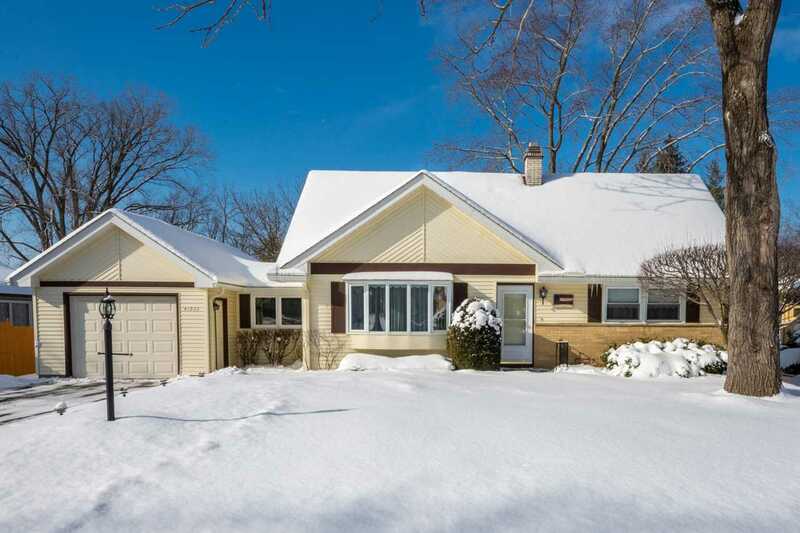 GREAT LOCATION, CLOSE TO SCHOOLS, PARKS, SHOPPING, METRA AND MORE! PLEASE NOTE, SENIOR TAX EXEMPTIONS, TAXES WILL GO UP. Directions:BEACH GROVE ROAD EAST OF RT 59 TO 3RD STREET, LEFT (NORTH) TO HOME ON LEFT. SchoolsClick map icons below to view information for schools near 41066 N 3rd St Antioch, IL 60002. Home for sale at 41066 N 3rd St Antioch, IL 60002. Description: The home at 41066 N 3rd St Antioch, IL 60002 with the MLS Number 10265523 is currently listed at $172,000 and has been on the Antioch market for 77 days. You are viewing the MLS property details of the home for sale at 41066 N 3rd St Antioch, IL 60002, which includes 4 bedrooms, 2 bathrooms and has approximately 2300 sq.ft. of living area.